Blizzard announced, today, that it has signed a multi-year deal with ESPN and Disney to broadcast the Overwatch League (OWL) on the network's various different channels. This will see regular season play and major tournaments appearing on the likes of ABC, Disney XD and ESPN 1, 2 and 3. The first official broadcast will be tonight, June 11, on Disney XD and ESPN 3 with Day One of the quarter-finals. 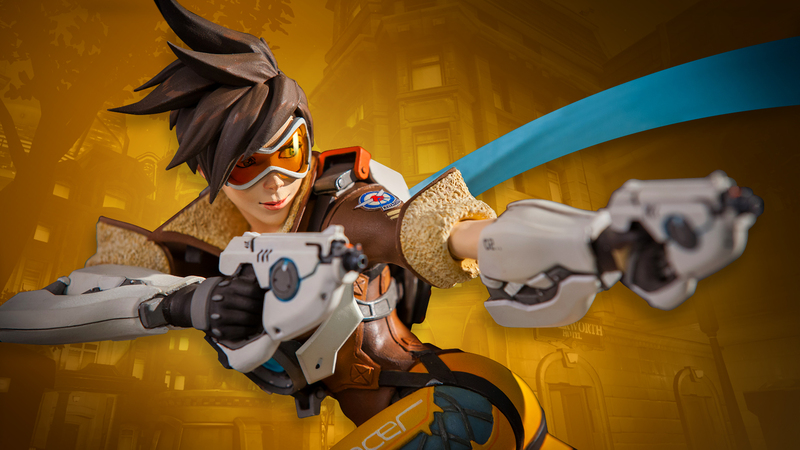 Justin Connolly, executive VP of affiliate sales and marketing, said, "The Overwatch League Grand Finals is by far our most comprehensive television distribution for an esports event over a single weekend: 10 total hours over four networks and three days. This overall collaboration with Disney/ABC, ESPN, and Blizzard represents our continued commitment to esports, and we look forward to providing marquee Overwatch League coverage across our television platforms for fans." Blizzard seems to agree, with Pete Vlastelica (CEO of Activision Blizzard's eSports Leagues) adding, "We’re excited to be working with ESPN and DisneyXD to bring Overwatch esports to an even wider audience. We’ve seen incredible passion and support from fans during the inaugural season of the Overwatch League, and we’re looking forward to capping it off for them with an epic Grand Finals at Barclays Center later this month." While the current deal is mainly focused on live broadcasts and replay shows, ESPN claims it "plans to take full advantage of" whatever content the OWL will offer. This could mean things like highlight reels and additional programs to bring viewers up to speed on current league standings. As for when you'll be able to catch the remainder of OWL's current season, ESPN has provided a schedule for the rest of this month.